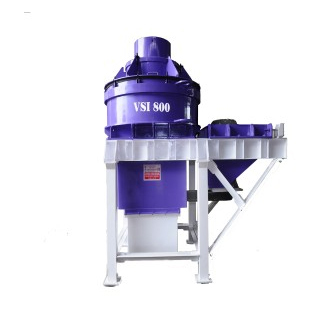 We offer Vertical Shaft Impact Crusher, which also known as sand making machine and used to crush minerals into pieces. 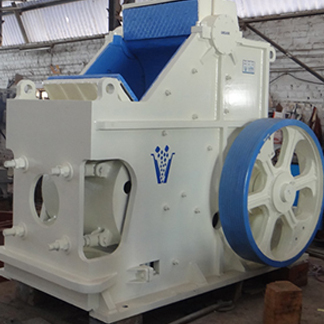 This sand making machine is designed and developed after thorough study of mechanical mining equipment for years. It is based on the technology adopted by the products of internationally known Barmac Company of America. 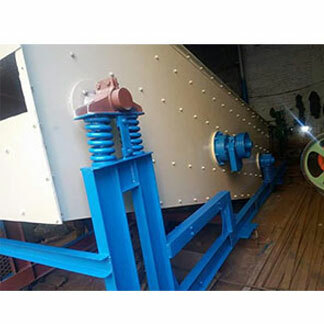 Our Vertical Shaft Impact Crusher is used for all types of cement, mineral, bauxite chamotte, corhart, glass raw material, carborundum grain, stone stock and machine made construction sand. It is also used for crushing hard and anti corrosion metallurgy slag, especially carborundum, sintered bauxite and magnetite. 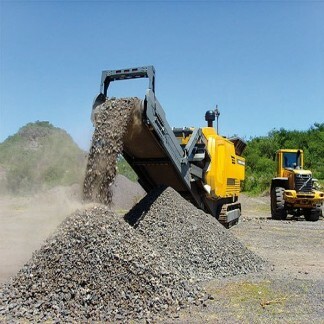 It is considered more productive that the other crushers available in the market. The working principal of our sand maker: The sand making machine start working when a stone of up to 50 mm enters in the machine using the conveyor belt. Then, the stone is crushed while hitting the other stones and finally the material drops to impeller cavity. 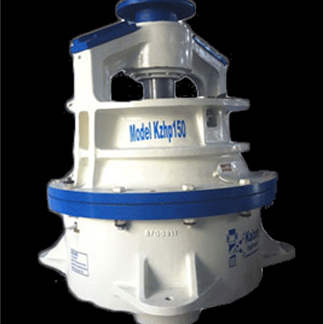 With the centrifugal force, the machine hits material which is moving downwards. The stones hit each other several times, forcing a vortex between the impeller and shell. This causes breaking up of the stones into smaller pieces, and shifts it to vibrating screen. The finely crushed material is moved to the sand washing machine for further processing. However, the large pieces are sent back to the sand maker for further crushing. To meet the specific requirements of the clients, we are also offering different output sizes of our sand maker machine. The clients might have to use other necessary machines, in case the provided input size is larger that the designed size. 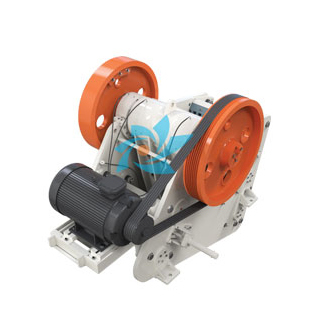 Following are some of the characteristics and features of our sand maker machines.